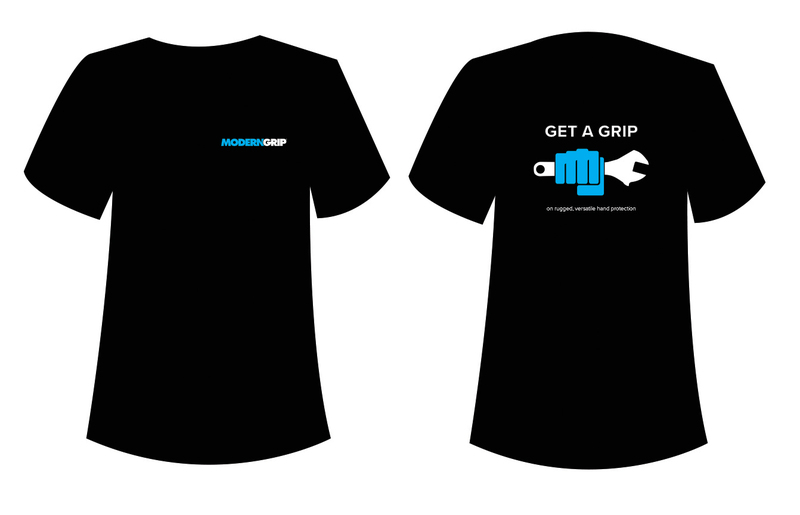 This is one of the new t-shirts I designed for warehouse staff at IPC. 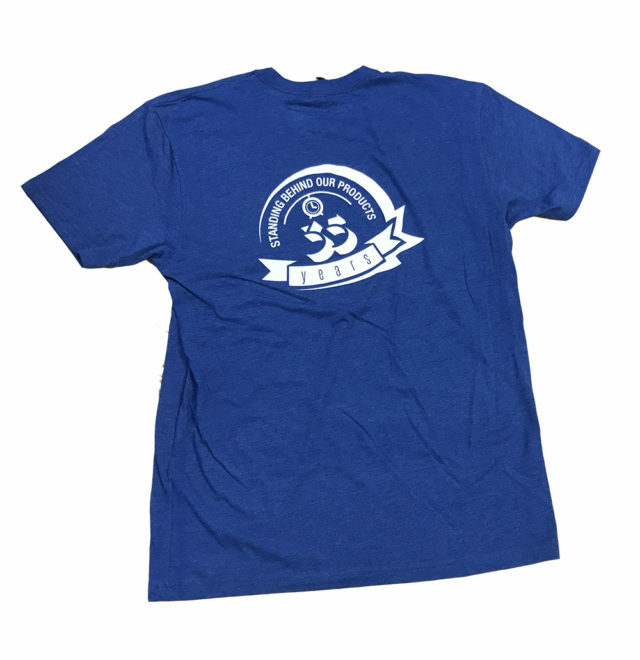 Printed on Canvas Tri-blend, these shirts actually get worn on a daily basis and stay pretty cool in the summer. 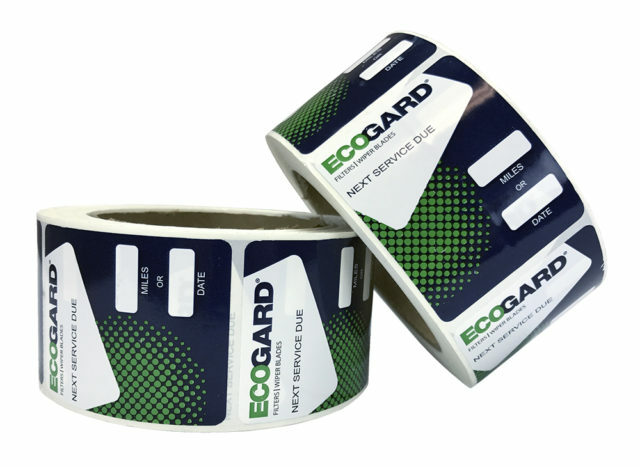 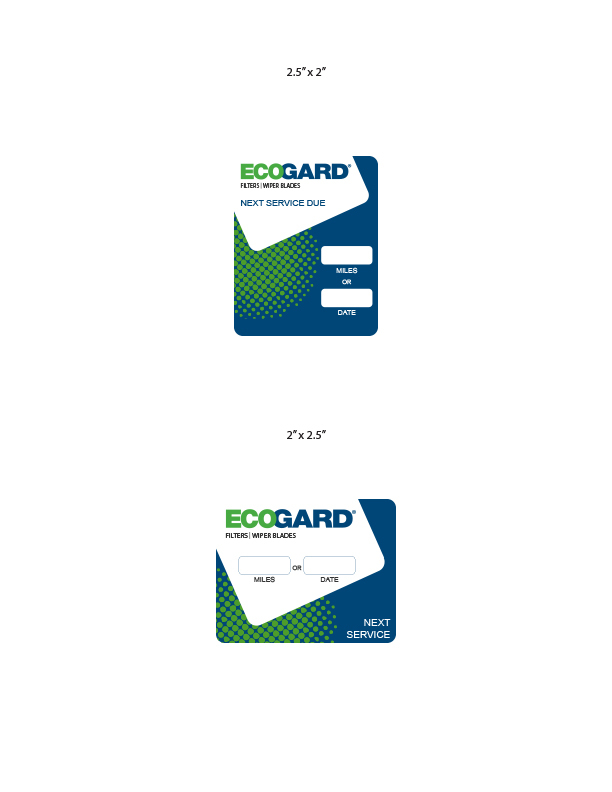 I’m constantly designing new promotional materials to support field sales of ECOGARD products. To enhance brand awareness at the point of sale and post sale, I designed these service reminder stickers and Vynex hard top counter mats for use parts distributors and professional installers alike. 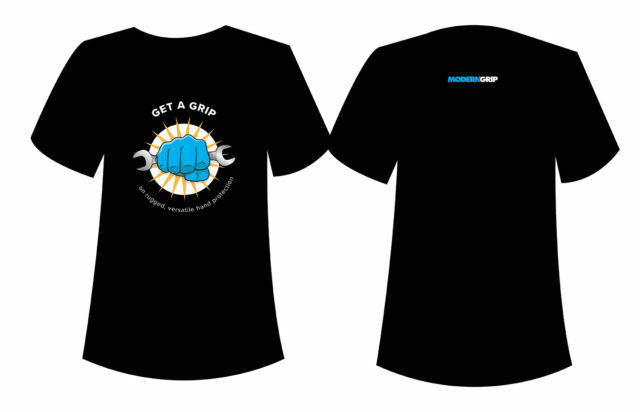 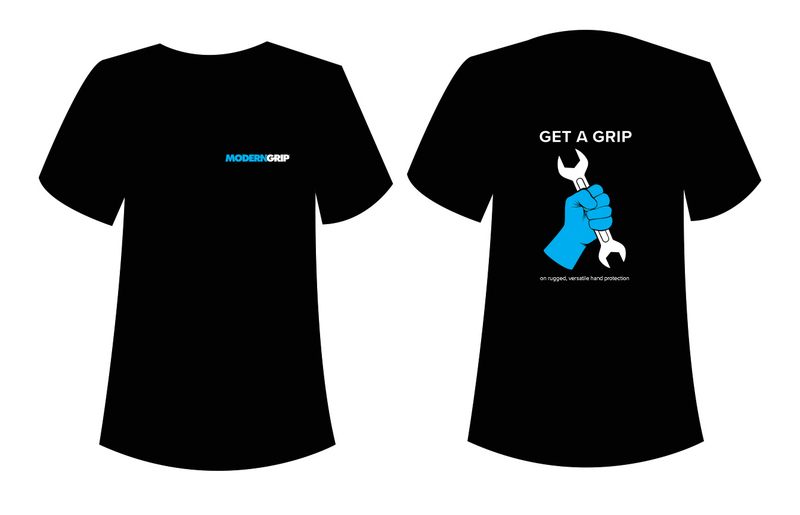 This is a t-shirt design using the Modern Grip gloves messaging. Warehouse staff at IPC will be wearing these, starting in the fall of 2017. There are a ton of great use cases for agile marketing campaigns in the automotive aftermarket. 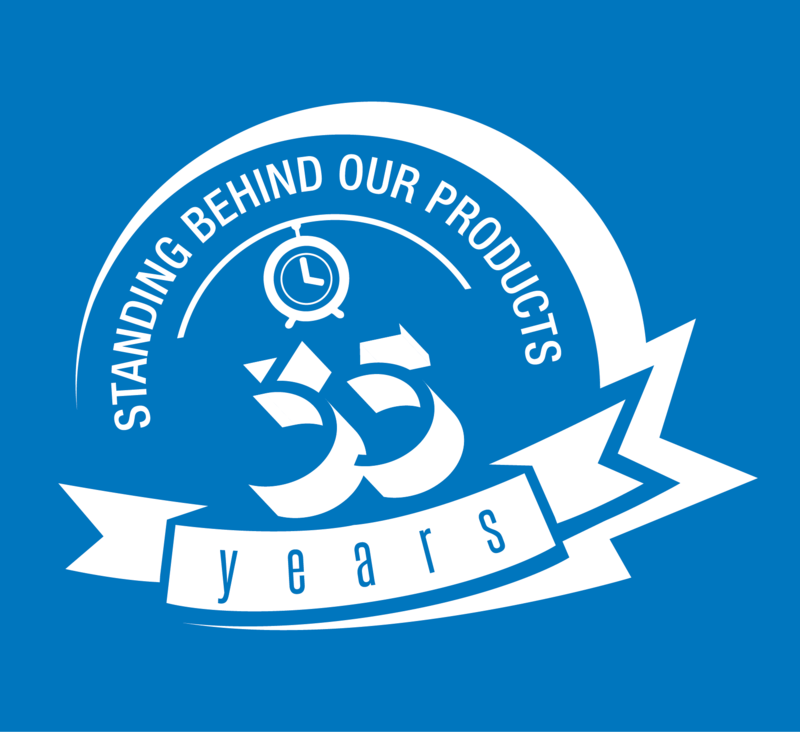 Earlier this year our product development team identified cabin air filters as a critical product category for IPC’s business growth. 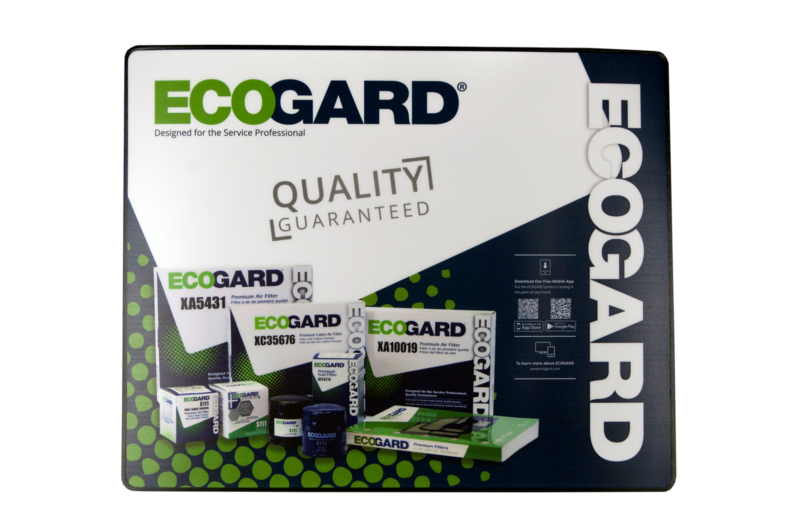 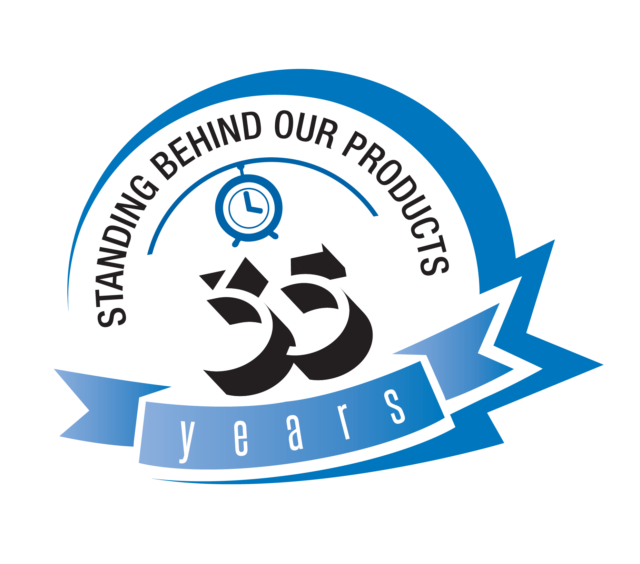 This is a product type that had really been underachieving in the aftermarket and we saw a huge opportunity for growth.